One of the most popular reasons a family will purchase a dog is for their kids. The dog will be a companion for the entire family and can give children the opportunity to learn how to care for a pet when they are young. Although dogs are an excellent pet to choose for adding to your family, there are some breeds of dog that are not suited to children, and this can be for a variety of reasons. Some breeds are too fragile to be in homes with smaller children who may unknowingly injure the dog or play too roughly with it, causing it to be defensive and, therefore, aggressive. There are also breeds that are by nature extremely aggressive, territorial, or predatory, which makes them also unsafe for your children. Below are eight breeds of dog you should avoid purchasing if you have children. Widely acknowledged as one of the most aggressive breeds available today, the Pitbull was bred for fighting, which means that it will always have the instinct within it for predatory behaviors. 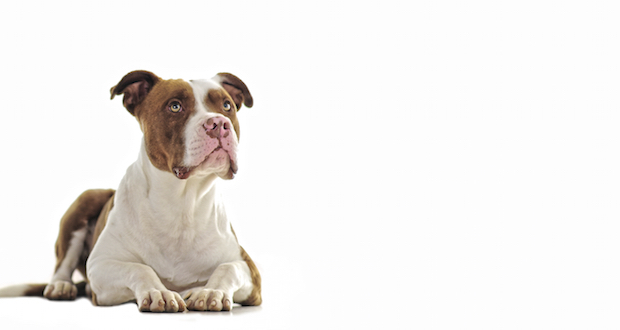 Despite a lot of controversy regarding the idea of destroying the breed altogether, many advocates believe that Pitbulls are only aggressive when poorly trained or physically abused, but there are a great deal of documented Pitbull attacks where the animal hadn’t previously shown any aggressive behavior with many of them being on children. Those who choose to risk this happening in their own home are advised to keep the Pitbull away from young children and under very close supervision. In addition, this dog should only be off leash when in a safe enclosure or where there are no children playing in order to prevent an attack.